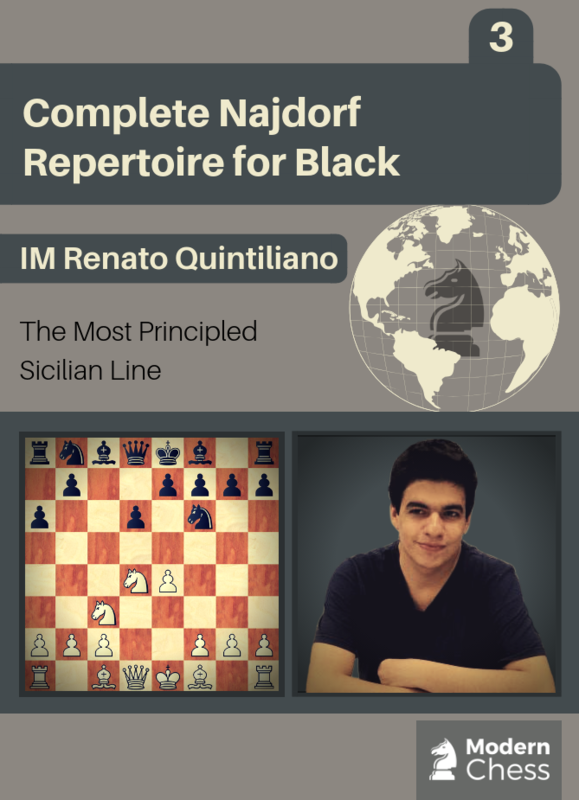 The third and final database covers some of the most dangerous and topical systems against the Najdorf as well as all the sidelines. You will find a complete repertoire against the following moves: 6.h3, 6.Be3, 6.a3, 6.h4, 6.Bd3, 6.Nf3, 6.Qf3, 6.Qe2, and 6.Qd3. While 6.h3 and 6.Be3 are considered to be a mainstream theory, other moves are interesting sidelines. 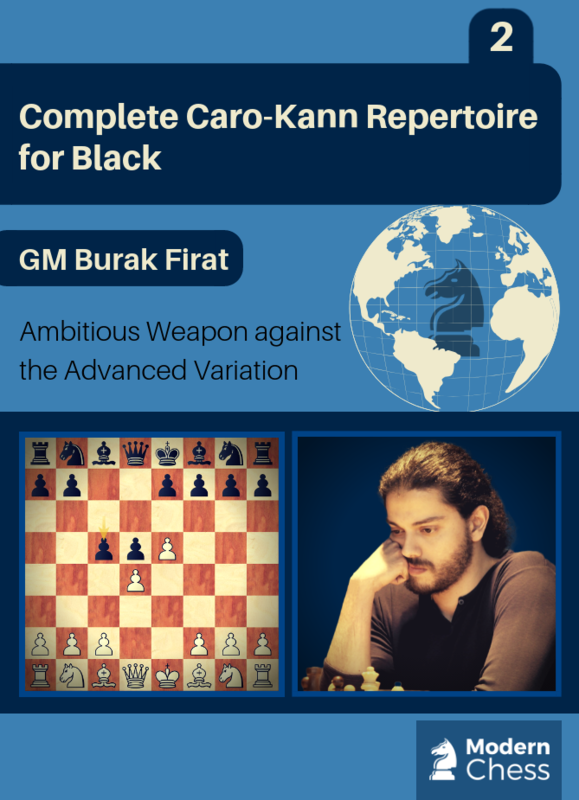 In the past few years, the approach in the opening has changed a little, and people are now looking to get a playable position with interesting possibilities instead of going for theoretical discussions and long forced lines (We may want to call it the "Magnus Carlsen" effect!). Due to this new approach, White players switched to less exploited fields in order to pose new problems for Black in the Najdorf. We will see that despite those lines not being concrete or so aggressive-looking as the ones analyzed in database 2, Black should be aware of them as to avoid getting into trouble. The database consists of 3 sections - Typical Pawn Structures, Theoretical Section and Test Section. Everyone, who is a 1.d4 player encountered a problem - what to do against the Gruenfeld Defence? It is a sound opening in which Black attacks White's center from the very beginning. In many lines, the theory goes so far that many games end in a forced draw without even a single own move from both players. 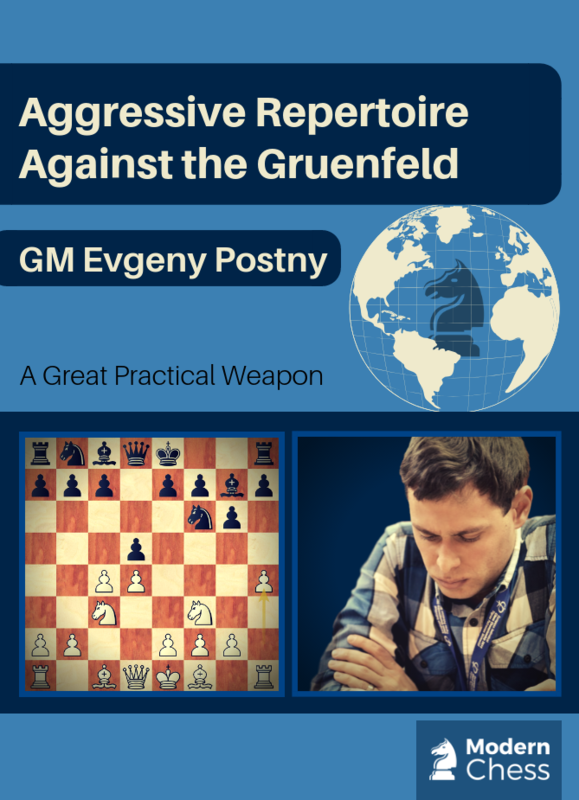 In this database, GM Postny proves that the aggressive 5.h4 creates serious practical problems for Black. The author deals with many relatively unexplored position. In all the critical lines, he provides fresh ideas and novelties. 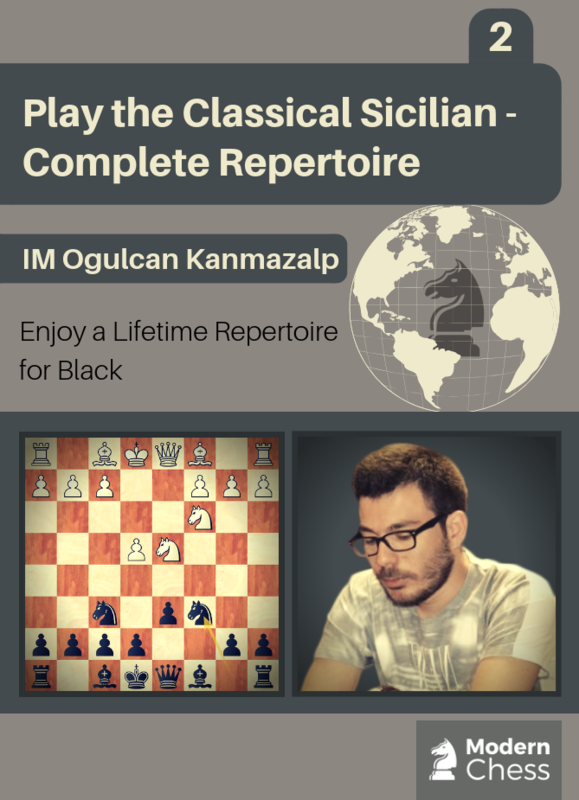 After studying this database, you can play 5.h4 at any level. In the second part of his Caro - Kann trilogy, GM Burak Firat deals with the Advanced Variation (1.e4 c6 2.d4 d5 3.e5) Recently, this line became White's main weapon against the Caro - Kann. The main continuation 3...Bf5 is very complex and well analyzed. White has a variety of plans and Black needs to be well-prepared in all the lines. That's why in recent years the move 3...c5 becomes fashionable. 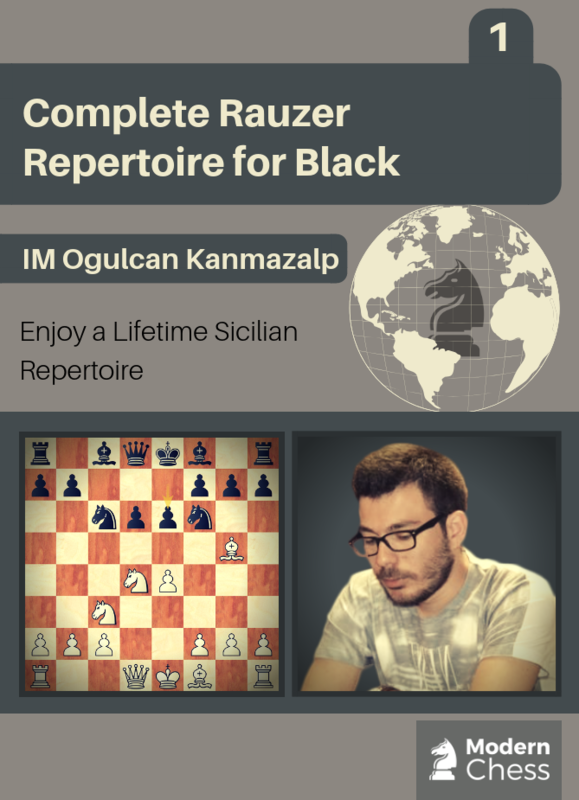 Players like Mamedyarov, Anand, Grischuk, Nakamura try it with success. GM Firat decides to suggest 3...c5 as his main recommendation against the Advanced Variation and offers plenty of fresh and new ideas for Black. 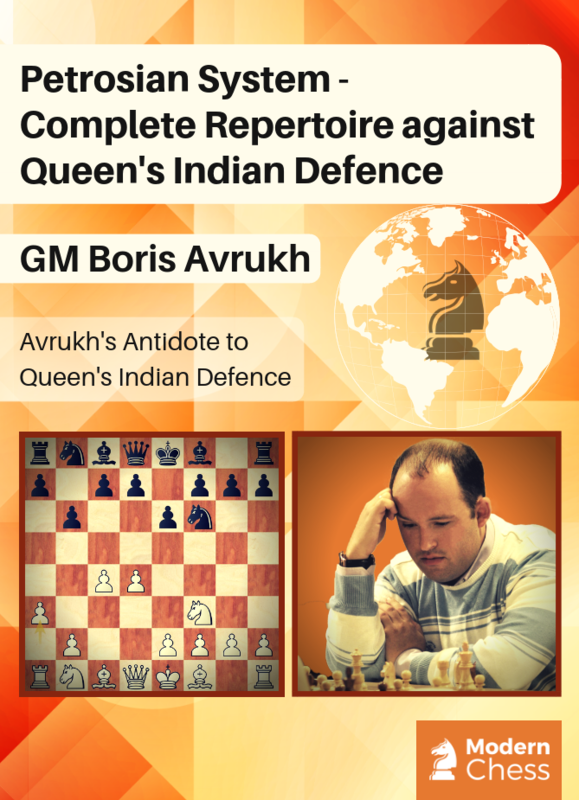 In this database, GM Boris Avrukh is dealing with one of the most solid and respected weapons against Queen's Indian Defence - Petrosian System. The starting position of the variation arises after 1.d4 Nf6 2.c4 e6 3.Nf3 b6 4.a3 In different time periods, Petrosian Variation was employed by many top players. 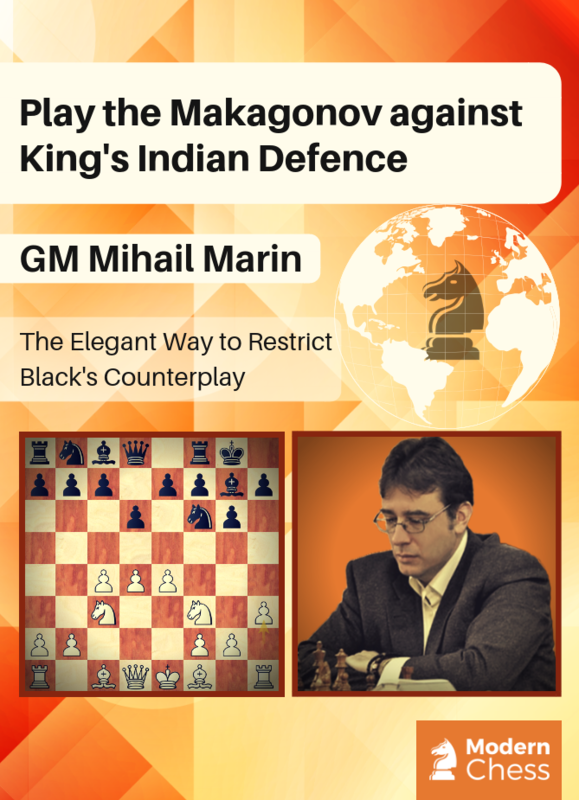 For instance, nowadays, this is the way in which Mamedyarov meets the Queen's Indian Defence. Theoretically speaking, like in every decent opening, Black should be able to hold the balance. From a practical perspective, however, White's play is easier. In many positions, Black struggles to obtain counterplay. In his current work, Avrukh presents the modern way of playing the Petrosian System. He provides a number of decent novelties, as well as powerful positional concepts. Also, he explains all the thematic ideas in the variation. The database consists of 11 theoretical chapters and 20 test positions. 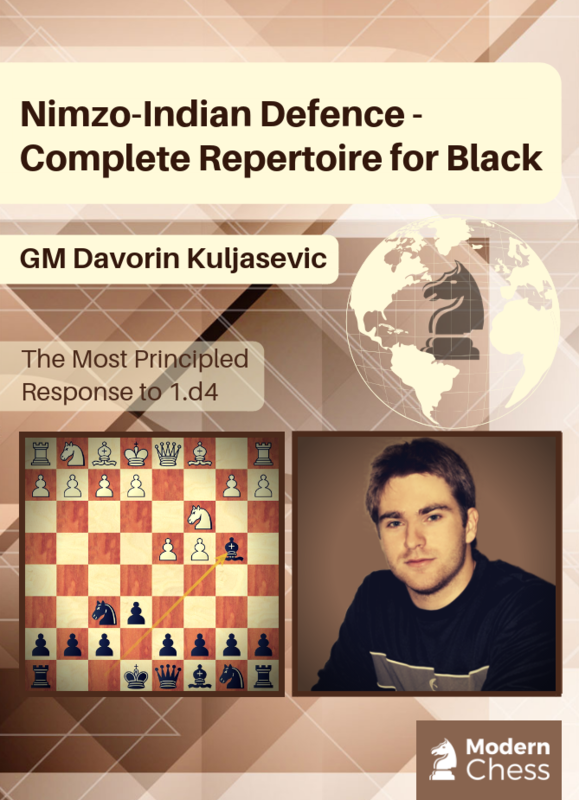 Nimzo-Indian Defense is the cornerstone of the three-part repertoire for Black against 1.d4 (the other two parts being the Catalan Opening and the Ragozin Defense). While there are several reasonable alternatives for Black to White's 3.Nf3 and 3.g3, it is clear that 3...Bb4 is Black's best answer against 3.Nc3. It leads to complex and strategically rich positions with plenty of room for creativity, despite being heavily theoretically explored over the years. This makes it one of the most popular opening systems for both colours. In Part 1 of his Sicilian repertoire, IM Ogulcan Kanmazalp was dealing with the position arising after the moves 1.e4 c5 2.Nf3 d6 3.d4 cxd4 4.Nxd4 Nf6 5.Nc3 Nc6 6.Bg5. Despite the fact that 6.Bg5 is by far the most critical continuation, White has decent alternatives. These alternatives are the topic of the current database. The author deals with 7 alternatives to the main move 6.Bg5 - 6.Nb3, 6.h3, 6.f4, 6.g3, 6.f3, 6.Be3, 6.Be2, and 6.Bc4. With the exception of 6.Bc4, these moves are more positional and less critical than 6.Bg5. In the arising positions, the knowledge of the typical plans and ideas is much more important than the memorization of concrete lines. The move 6.Bc4 is considerably sharper and requires a more concrete approach. As in the first database, IM Kanmazalp comes up with new ideas in all the lines. The survey consists of 12 theoretical chapters and 24 interactive test positions. 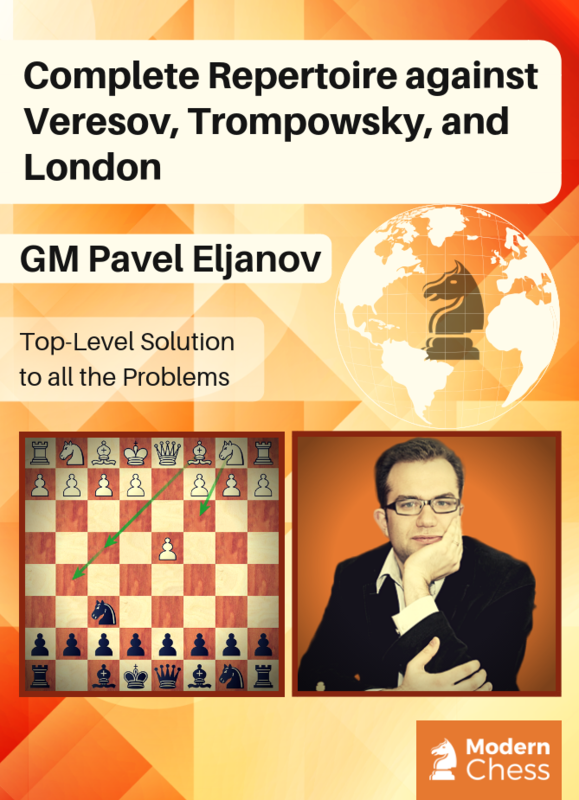 The Trompovsky Attack and especially the London System have become quite popular openings in recent years. This should not come as a surprise. In our computer age, when most of the forced lines lead to a drawn outcome, top chess players began to look for ways to play for a win in less studied and forced openings. Veresov Attack is also an interesting try to reach fresh and unexplored positions. It can be quite dangerous if you are not prepared. GM Pavel Eljanov proposes a universal way to deal with these openings. In his concept, the main idea is to fight for the center as well as to limit the activity of White's bishops through exchanges or the threat of exchanges (and we know that the threat is often stronger than its execution). The repertoire is based on solid positional grounds and the author is trying to offer similar setups against all three openings. The system based on an early h2-h3 is named after the Soviet International Master Vladimir Makogonov who has used it with success more than half a century ago. Spassky revealed the essence of this opening very clearly: "White prepares the bishop's development to e3 by defending against the threat of ...Ng4. Besides, he has g2-g4 in mind, when unlike in the Saemisch attack, the f3-square is available for the knight". In this system, Black should know very well what he is doing in order not to find himself in a strategically lost position. In Makagonov, the understanding of the positional ideas is a way more important than the knowledge of concrete lines. That is the reason why besides the theoretical knowledge, Mihail Marin provides a complete overview of the arising structures as well as 30 strategical tests. 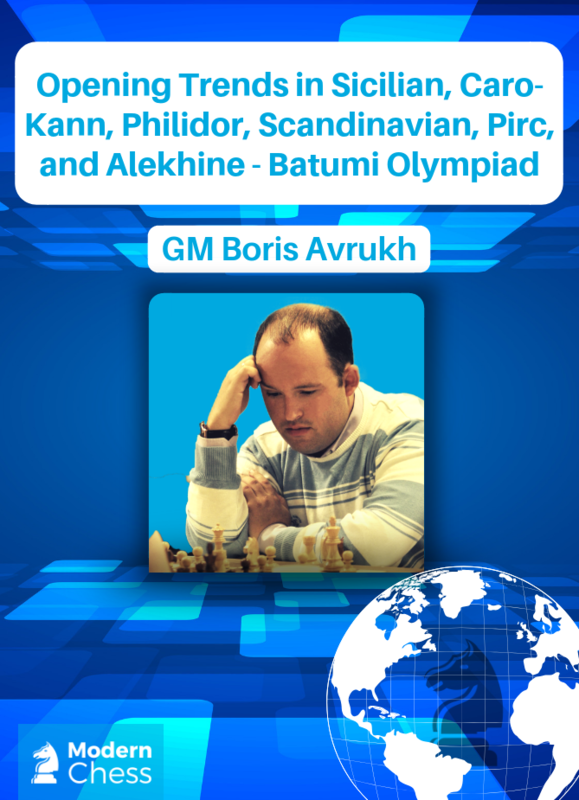 In Part 1 of his opening review of the Batumi Olympiad, GM Boris Avrukh covered all the opening developments in 1.e4 e6 and 1.e4 e5. The current database deals with all other Black's responses to 1.e4. As it was the case with the first part, the author goes through all the theoretically important games. Besides, making a short theoretical overview of each line and pointing out the novelties, the author often suggests improvements on his own. The database consists of 30 chapters which cover different theoretical lines. Such a format is ideal for those of you who want to follow the latest developments in their repertoire.